Email isn’t secure or private. Together, we can fix that by automating the encryption process with Great DANE. Three Ways to Start Using Great DANE. Let’s disrupt the status quo of email insecurity. Get involved and be a part of the change. Download and integrate the Great DANE software to the platform of your choice to secure your email. Analyze and enhance the Great DANE software. Build the extensions that we haven’t built yet. Publish DANE SMIMEA records. Help us grow the community that’s changing the face of email security. This open source powerhouse automates the authentication process using certificate retrieval from the DNS. A stand-alone web server that provides an HTTP REST API that all other Great DANE components in our collection utilize. Integrate it, improve it, enhance it. 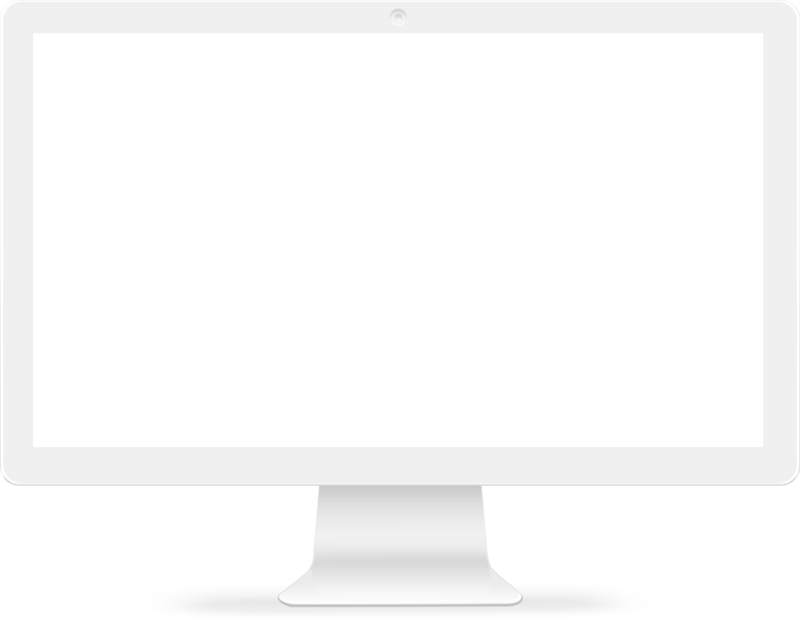 To make the Engine accessible, so far we’ve integrated it with Horde Webmail and with Mozilla’s Thunderbird to kickstart your experimentation. Soon we’ll bring you Microsoft Exchange, but don’t wait for us. Join us and develop for your platform of choice or encourage your email provider to develop support for DANE SMIMEA. A resource for a seasoned developer or system admin that allows real-time testing of your Great DANE integration on any platform. DANE stands for DNS-based Authentication of Named Entities. 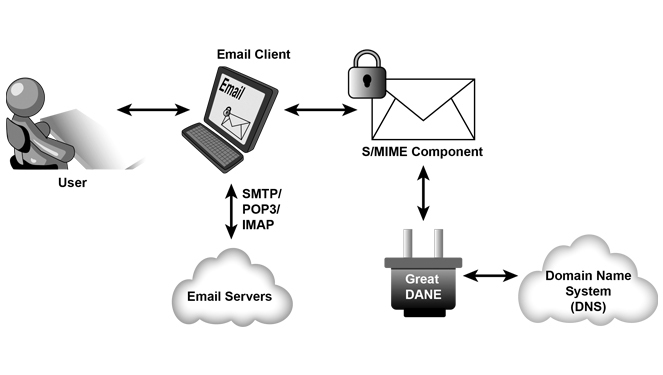 Great DANE is the first open source implementation of the DANE SMIMEA standard, which automatically secures email without user interaction using publicly available keys in the DNS. Read more about DANE on Wikipedia or from the IETF. Email encryption has been available since the 90’s, but it’s not easy so no one uses it. It’s manual and cumbersome. The Great DANE software automates the process. Our team and the software we’ve developed is a small part of a bigger initiative in motion. This concept is the brainchild of an IETF working group with an idea for a universal database of keys that would make encryption easier. The IETF’s mission was clear — make that idea into the standard that we so desperately needed to secure email. They engaged teams like ours, NIST, Secure 64 to be a part of this bleeding edge technology discovery and figure out how to make it a reality from a technology standpoint. This initiative is gaining speed and our library of guiding documentation, helpful technical resources, and industry articles can help shed light on what we’re doing and how we’re doing it. An open community of network designers, operators, vendors, and researchers producing high quality, relevant technical documents to influence the way people design, use, and manage the Internet. An interdisciplinary environment enabling partnerships with experts in critical technical areas to advance NIST’s mission to promote innovation and industrial competitiveness through the development of adoption of standards. Come be a part of the change and join the conversation on GitHub. Think your email is secure?